Algeria-American forum on energy Tuesday in Houston - The Maghreb Times ! 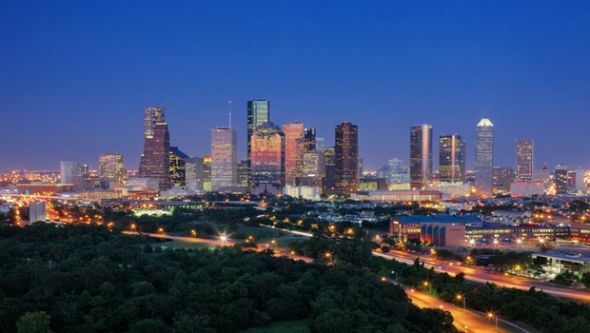 WASHINGTON- Algeria and the United States will hold on 14-15 December in Houston (Texas) a forum on energy to boost the partnership relations between the two countries’ companies in this strategic sector, the ambassador of Algeria to Washington Madjid Bouguerra told APS on Saturday. Organized by Algeria’s embassy in Washington and the Algerian-American Business Council (USABC), the forum will be marked by the participation of Minister of Energy Noureddine Boutarfa and a large delegation made up of the CEOs of Sonatrach and Sonelgaz as well as executives of ministries of Energy and Industry and Mining. This year’s meeting will take place in a particular context which marks the resumption of this forum’s works which hasn’t been hold since 2010. About thirty American oil companies will be present in this forum focusing on the investment in the oil sector. A presentation of the development plan of the energy sector and the new investment code is scheduled in this conference, said the ambassador. The investment in the exploration that Algeria seeks to revive to increase its proved hydrocarbon reserves will be emphasized this year, said USABC’s head Smail Chikhoune.